All you have to do is call us on 520-226-3044, state your requirement and we’ll send a commercial eviction service team to your location. Rented out commercial spaces are large, and there would have been numerous people who might have had the access to it. It might take us considerable amount of time to thoroughly assess your property. 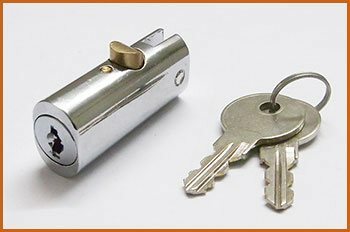 Once we’re done, we rekey all the locks possible and change the ones that are too old or damaged to be rekeyed.